According to a Farsi report by Shahrvand Newspaper, Iran currently stands among the top eight countries in the world with the ability to give emergency and organized response to natural disasters — a feature which has convinced the International Committee of the Red Cross (ICRC) to view the country as a progressive state in the region and the world. The country is also among the leading countries in terms of making scientific and technological progress in different fields and sectors. In addition, in military sector, Iran has achieved the technology to produce modern pinpoint accuracy ballistic missiles and naval, air and ground weapons. Last year, Sputnik Italia [newspaper] ranked the country as the world’s fourth missile power. Iran has made significant advances in other sciences as well. After the US, Russia, Germany and China, the country stands fifth in terms of developing the technology of building Fleetwings Sea Bird. Annually, 400 stem cell transplants are carried out in Iran which helps the country substantially prevent the outflow of capital and save $5 billion in revenues per year. Iran ranks fourth worldwide in terms of having the largest number of hospital beds and performing transplants. Among the remarkable achievements made by the country in the past few years is developing the science of aerospace engineering. Interesting and outstanding about the country is that, despite it lagging 50 years behind the world’s leading countries in aerospace engineering, Iran has managed to rank amongst the top nine countries with the complete life-cycle of the technologies related to this field of study. Chemical engineering has a broad historical background in Iran. Iranian universities rank third in the world in chemical engineering and began offering PhD courses in the discipline prior to [doing the same in] other fundamental sciences. 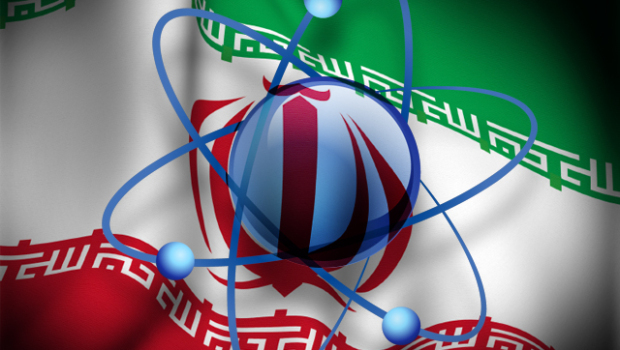 During 1996-2010, Iranian chemistry experts produced 16,429 scientific articles. In 2012, Iran’s Sharif University of Technology ranked 14th among the world’s top 200 leading universities in computer engineering. Iranian researchers and scientists had published 5,900 articles pertaining to this field in the same year. Iran stands 18th in the world in microelectronics, a subfield of electronics, which is so important worldwide that has become a criterion for measuring countries’ level of development. In 2004, the discipline generated $200 billion in revenues worldwide. Making advances and holding a global rank and status in this discipline helps a country significantly prevent annual capital outflow and save several billions of dollars per year. Iran has managed to rank 7th in the world in nanotechnology while being under tough hampering Western sanctions. Over the past 15 years, Iran has jumped 57 spots in this field’s global rankings.